Wasim Ahmed is a Doctoral Candidate at the Information School, University of Sheffield, which is a world top-100 university. His PhD looks at understanding pandemics on social media platforms. He has many years of experience in social media research working on a number of commercial and industry projects across academia, government, and security teams. He has published peer reviewed articles on social media, and given talks across the world. He earned an MSc in Information Systems, and a BA in Philosophy. You can read more about Wasim on his very successful blog, and he can be found on Twitter as @was3210. 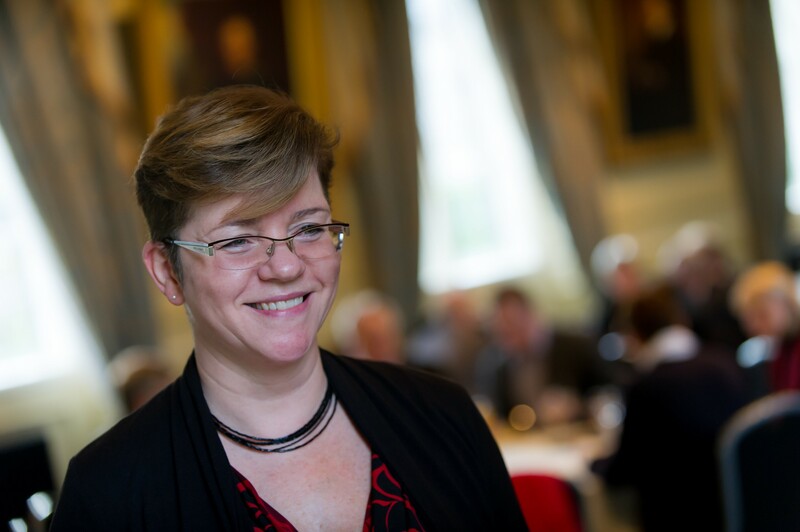 Anne Alexander is the co-ordinator of the Cambridge Digital Humanities Network, a network of researchers at the University of Cambridge who are interested in how the use of digital tools is transforming scholarship in the humanities and social sciences. This transformation spans both the content and practice of humanities research, as the diffusion of digital technologies opens up new fields of study and generates research questions which breach traditional disciplinary boundaries. 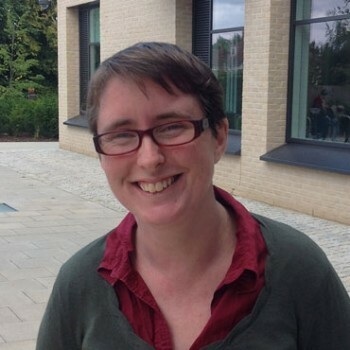 She is also a member of the Steering Group of Cambridge Big Data and co-convenor of the Ethics of Big Data Research Group, based at the Centre for Research in the Arts, Social Sciences and Humanities. Her main research interests lie in analysing practices of journalism and media use by activists in the Middle East. Phil Archer (http://philarcher.org/ is the Data Strategist at W3C, the industry standards body for the World Wide Web, coordinating W3C's work in the Semantic Web and related technologies. He is most closely involved in the Data on the Web Best Practices, Permissions and Obligations Expression and Spatial Data on the Web Working Groups. His key themes are interoperability through common terminology and URI persistence. As well as work at the W3C, his career has encompassed broadcasting, teaching, linked data publishing, copy writing, and, perhaps incongruously, countryside conservation. The common thread throughout has been a knack for communication, particularly communicating complex technical ideas to a more general audience. 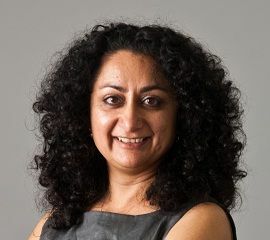 Dr Nilam Ashra-McGrath is the Research Communications and Uptake Manager for COMDIS-HSD (University of Leeds), a consortium of NGOs based in Bangladesh, China, Nepal, Pakistan, Swaziland, and the UK, working on health service delivery interventions for communicable diseases. Her role includes advising partner NGOs and developing country researchers on aspects of open access publishing and how to navigate the OA landscape. She is an advocate for open access for charities, civil society organisations, independent researchers and journalists, particularly those based in developing countries. She is a writer and qualitative researcher for the international development sector, with an interest in researching the challenges of navigating the open access spectrum for developing countries and those based in non-academic institutions. She has lived and worked in The Philippines, Republic of Maldives, Sri Lanka and the UK, and has extensive experience of delivering strategic communications and writing training for development agencies, researchers and NGOs in the UK and overseas. @TalkingEvidence. Dr Paul Ayris has been Director of UCL Library Services since 1997. He is also the UCL Copyright Officer. Dr Ayris is the President of LIBER (Ligue des Bibliothèques Européennes de Recherche). He is a member of the LIBER and SPARC Europe Boards and co-chairs the LIBER Conference Programme Committee for their Annual General Conferences. 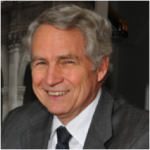 He also co-chairs the OAI Organizing Committee for the Cern Workshops on Scholarly Communication. He is a member of the JISC's Electronic Information Resources Working Group, He was recently a member of the NSF-funded Blue Ribbon Task Force on economically-sustainable digital preservation. Dominique Babini is coordinator of open access projects, research and advocacy at CLACSO, a network of 587 social science research centers in 47 countries. She has developed CLACSO´s Latin American cooperative open access repository, its open access campaign and the declaration in support of open access managed as a commons by the scholarly community. Co-director of CLACSO-REDALYC iberoamerican SS&H open access journals portal. Member of the Experts Committee of the National System of Digital Repositories in Argentina, that drafted the national open access legislation passed in 2013. Member of ICSU-IAP-ISSC-TWAS working group for the international accord “Open Data in a Big Data World”. Dominique is from Argentina and holds a doctorate in political science and a postgraduate degree in information science. Chris Banks joined Imperial College in September 2013 as Director of Library Services (a role now expanded to include College-wide change and strategic investment initiatives). She had previously worked at the University of Aberdeen where she was University Librarian and Director of Library, Special Collections and Museums, and at the British Library where she spent over 20 years in a variety of curatorial, management and strategic roles. At Aberdeen Chris was the library lead on the award-winning £57m library project and The Sir Duncan Rice Library was opened by Her Majesty the Queen Elizabeth II in September 2012. Chris is active internationally in both LERU and LIBER. In the UK she acts in a strategic capacity through membership of a number of publishing and open science boards. She has a particular interest in open science and open scholarly communications and is enjoying the many publisher innovations which have arisen from the UK open access policy landscape. Along with her former colleague Dr Torsten Reimer, she is leading an initiative to bring the Harvard Open Access Policy to the UK. Peter Bath is Professor of Health Informatics, Head of the Information School, and Head of the Health Informatics Research Group at the University of Sheffield. 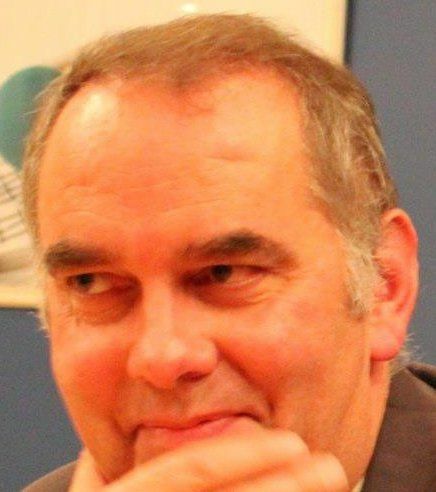 As Chair of the University Research Ethics Committee (UREC), Peter was responsible for the review of University of Sheffield’s research ethics policy, which included new policy on the ethical issues relating to social media research. Peter is the Principal Investigator of the ‘A Shared Space and a Space for Sharing’ project, a transdisciplinary project examining how people in extreme circumstances share information online. He is supervising a number of students who are utilising social media data as part of their PhDs. Peter has published over 200 papers/abstracts, including 116 articles in peer-reviewed journals. 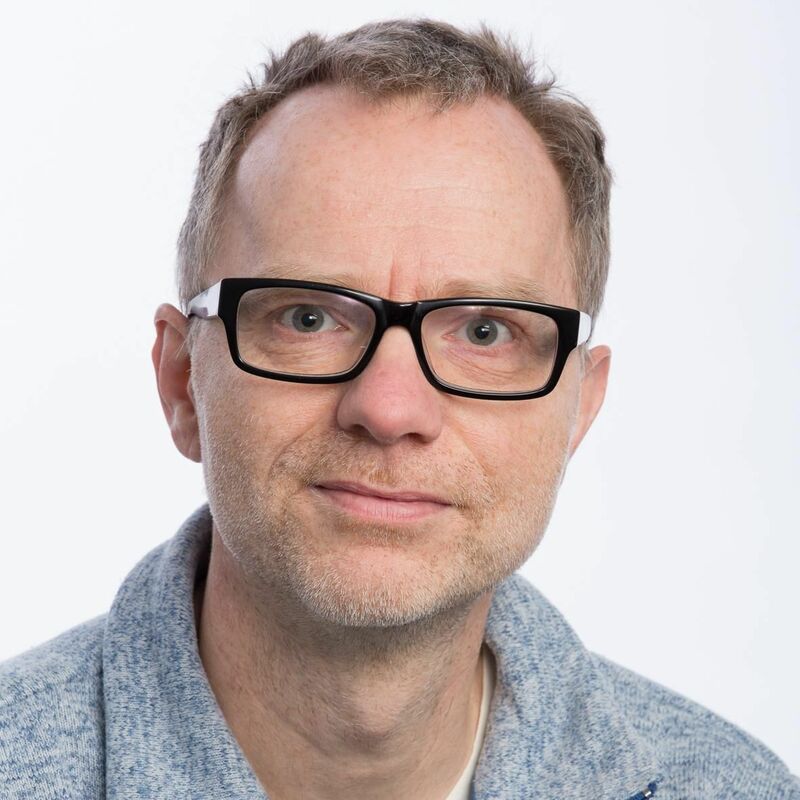 Jeroen Bosman ( @jeroenbosman) is scholarly communications and geoscience librarian at Utrecht University Library. His main interests are Open Access and Open Science, scientometrics, visualization and innovation in scholarly communication. He is an avid advocate for Open Science and for experimenting with open alternatives. With Bianca Kramer, he is co-leading the 101 Innovations in Scholarly Communication project that aims to chart and promote practices, tools and workflows through research, advocacy and workshops. As an active member of the Force11community he is currently engaged in defining the scholarly commons. Jeroen regularly leads workshops in online search and all aspects of scholarly communication, for students, faculty and professionals alike. 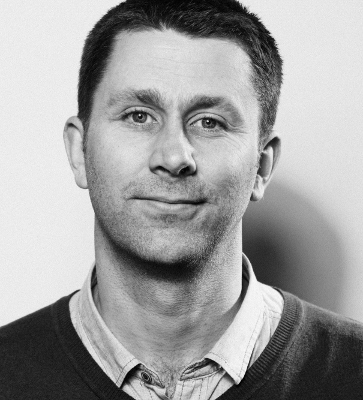 Josh Brown is Director of Partnerships at ORCID, and directs the operations of ORCID EU. He works with stakeholders around the world to support understanding and engagement, and promote adoption of ORCID. Before ORCID, Josh was consortium and operations manager for SCOAP3, programme manager for digital infrastructure at Jisc, project officer for SHERPA-LEAP at University College London, and held positions in the library at the University of Brighton and the University of Sussex. He earned an MA in Information Management from the University of Brighton and a BA in Philosophy and English from the University of Sussex. 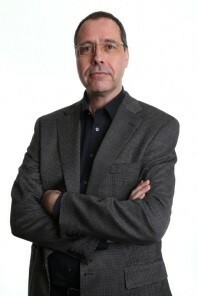 Dr. Christoph Bruch is senior advisor for Strategy at Helmholtz Open Science Coordination Office. His focus is on legal aspects concerning research publications and research data. He is chair of the Working Group on Legal Aspect of the German Priority Initiative "Digital Information" and member of the Legal Experts Group of the European Association of Research and Technology Organisations. He studied political sciences at Johan Wolfgang Goethe University in Frankfurt am Main and Free University Berlin. Before joining Helmholtz Association he held professional positions at the Free University Berlin, the German Institute for Urban Studies, and Max Planck Society. Sarven Capadisli (http://csarven.ca/#i) is a PhD candidate at University of Bonn. His research involves statistical linked dataspaces and Linked Research (an initiative set out to socially and technically enable esearchers to take full control, ownership, and responsibility of their knowledge), and dokieli (a clientside editor for decentralised article publishing, annotations and social interactions) which addresses some of the Linked Research challenges. 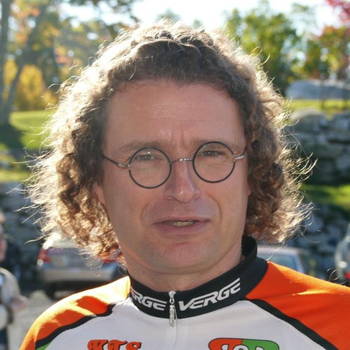 He is the co-editor of the W3C Linked Data Notifications specification (a resource-centric communication protocol). Sarven advocates for researchers to apply native Web based tools and standards for their work in order to advance the social machinery around scholarly communication. 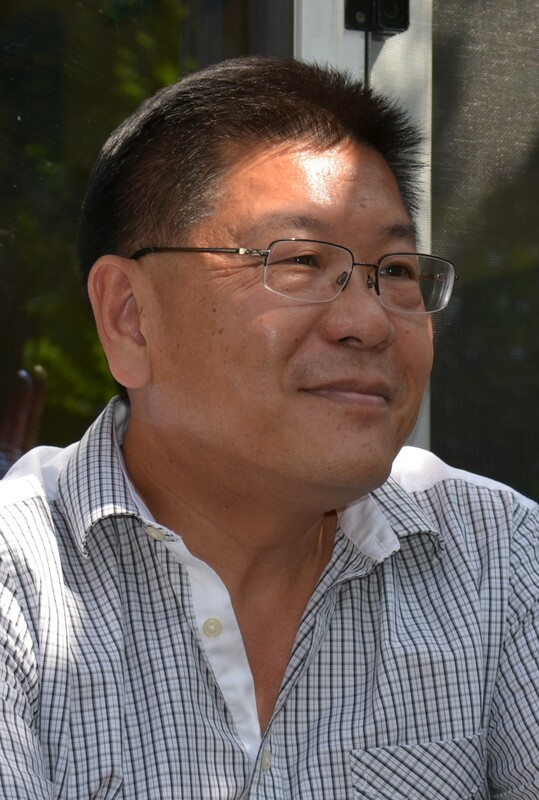 Leslie Chan is Associate Professor, Teaching Stream, in the Department of Arts, Culture and Media and the Associate Director of the Centre for Critical Development Studies at the University of Toronto Scarborough. An early practitioner of the Web for scholarly exchange and online learning, Leslie is particularly interested in the role of “openness” in the design of network, and the implications on the production and flow of knowledge and their impact on local and international development. 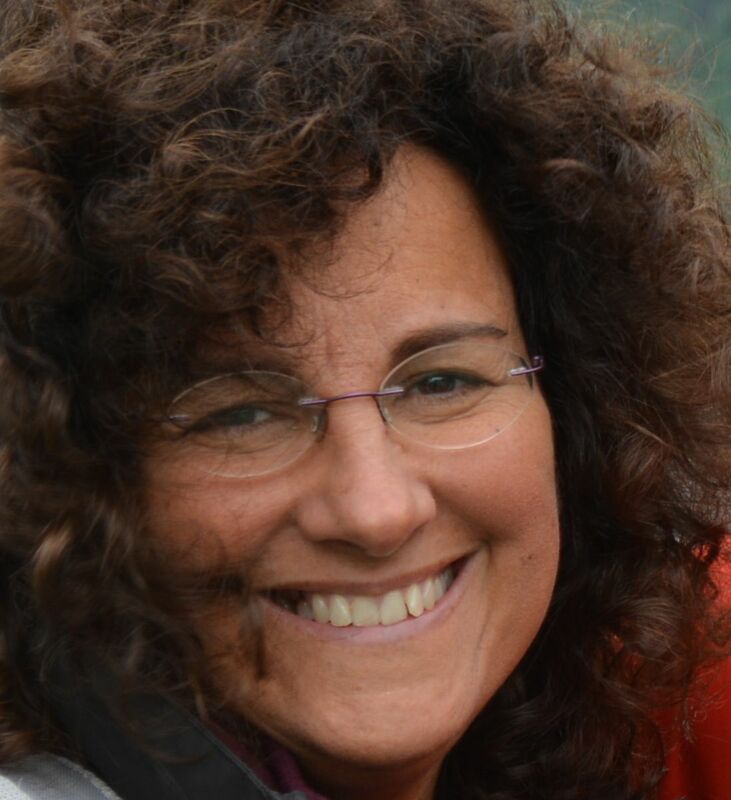 As one of the original signatories of the Budapest Open Access Initiative, Leslie has been active in the experimentation and implementation of scholarly communication initiatives of varying scales around the world. The Director of Bioline International, Chair of the Electronic Publishing Trust for Development, Leslie is a long time advocate for knowledge equity and inclusive development. Leslie has served as advisor to numerous projects and organizations, including the Canadian Research Knowledge Network, the American Anthropological Association, the International Development Research Centre, UNESCO, and the Open Society Foundation, the Directory of Open Access Journal, and the Open Library of Humanities. He is currently the principal researcher for the Open and Collaborative Science in Development Network, funded by IDRC in Canada and DFID in the UK. Rodrigo Costas is an experienced researcher in the field of information science and bibliometrics. With a PhD in Library and Information Science obtained at the CSIC in Spain, Rodrigo has been working at CWTS (Leiden University, the Netherlands) since 2009. His lines of research cover a broad scope of topics, including the development of new bibliometric tools and indicators as well as tools for the study of research activities based on quantitative data, having a particular focus on the analysis of individual scholars through bibliometric methodologies. Rodrigo has recently started some novel research lines at CWTS including the study of ‘altmetrics’ and the possibilities of funding acknowledgments in order to expand the analytical possibilities of scientometrics. At CWTS Rodrigo also coordinates several projects for different scientific organizations worldwide. 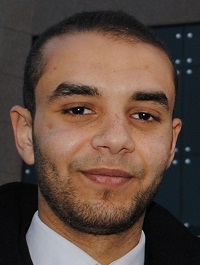 ElHassan ElSabry (orcid.org/0000-0001-6135-0280) is currently a doctoral candidate in the field of Science, Technology & Innovation Policy at the National Graduate Institute for Policy Studies in Tokyo, Japan. He received both his B.Sc. and M.Sc. degrees in Physics from the American University in Cairo. He is mainly interested in designing better systems to fund, manage and evaluate scientific institutions, especially in developing countries. His current research focus is on the impact Open Access to research has on society in general (beyond academia). On the advocacy front, he volunteers as a Content Development Specialist for the Directory of Free Arab Journals, an initiative to maintain a database of Open Access journals published by universities and research institutes in Arab countries, with the end goal of raising their quality and reach. 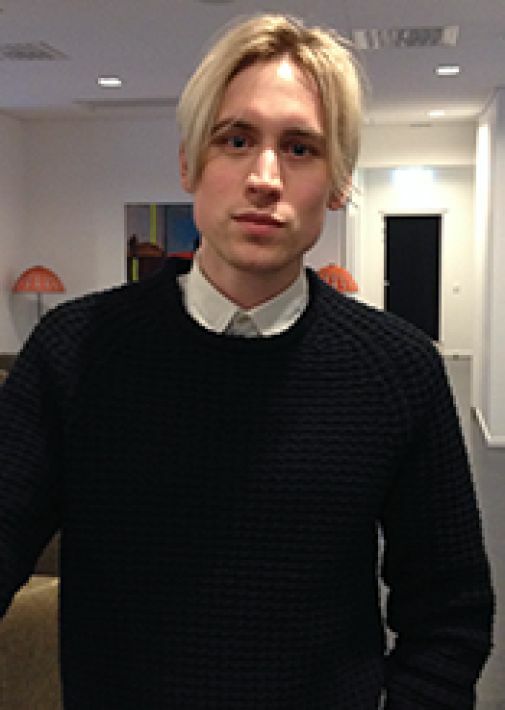 Jonas Holm is an intellectual property legal counsel specialising in Copyright. 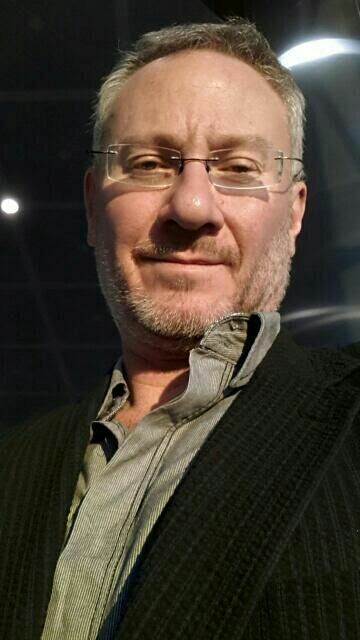 He is currently legal counsel of Stockholm University and legal advisor to Stockholm University Library. In the latter capacity Jonas chairs LIBER's (Association of European Research Libraries) Working Group for Copyright. LIBER is an active stakeholder in the ongoing European Union Copyright reform work. Petr Knoth is a researcher in the area of scholarly communication technology, in particular in the sub-areas of large-scale digital libraries, text and data mining of scientific publications, academic recommender systems, open access (OA)/open science (OS) and research evaluation metrics, with both academic and industry experience. Petr is the founder, product and team leader for CORE, a service that aggregates open access articles from the global network of repositories delivered in partnership of the Open University and Jisc. 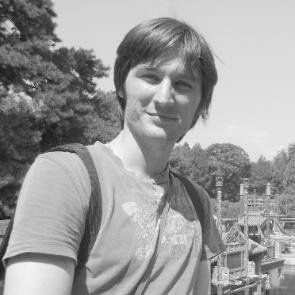 Previously, Petr worked as a Senior Data Scientist at Mendeley on information extraction and content recommendation for research. He has a deep interest in the use of artificial intelligence to improve research workflows. He is one of the creators of Semantometrics.org, a new approach to research evaluation that measures how far each scientific discovery takes us by text analysis. 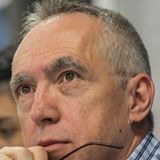 Petr has been the principle investigator for over 15 national, international and EU research and infrastructure projects in the areas of text-mining, open science and eLearning. 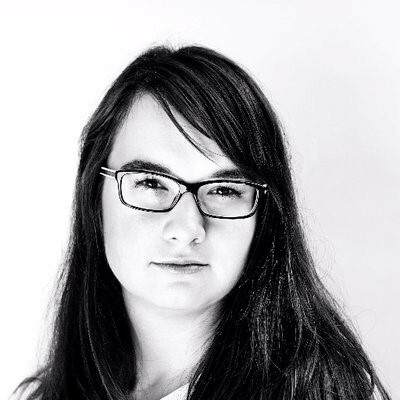 Bianca Kramer (@MsPhelps) is a librarian for life sciences and medicine at Utrecht University Library, with a strong focus on scholarly communication and Open Science advocacy. Through her work, together with colleague Jeroen Bosman, on the project 101 innovations in Scholarly Communication (including a worldwide survey of >20,000 researchers) she is investigating changing research workflows as reflected by trends in innovations and tool usage across the research cycle. Within the Force11 community, she is involved in defining principles for the scholarly commons. Bianca regularly leads workshops on various aspects of scholarly communication (e.g. online search, altmetrics, peer review) for researchers, students and other stakeholders in scholarly communication, and has an active interest in data- and network visualization. Thomas Krichel is a former economics and libary school professor. He is mainly known for the creator of the RePEc digital library, where the also created the first-ever author registration service. He works as an independent digital librarian. 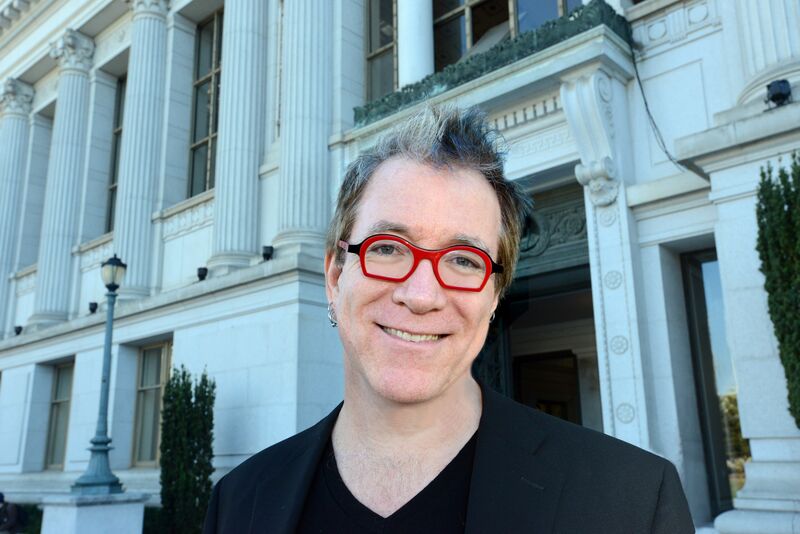 Jeffrey MacKie-Mason is UC Berkeley's University Librarian and Chief Digital Scholarship Officer, and Professor of the School of Information and Professor of Economics. He was formerly the Dean of the School of Information at the University of Michigan, and the Arthur W. Burks Collegiate Professor of Information and Computer Science, and Professor in Economics and Public Policy. There he received the University Distinguished Faculty Achievement Award in 2010. MacKie-Mason earned his Ph.D. in Economics from MIT. He has been a pioneering scholar in the economics of the Internet, online behavior, and digital information. His more than 85 publications appear in economics, computer science, law, public policy, and library science journals. Rob Peters is ORCID’s Director of Technology. He leads the day-to-day management of software development at ORCID and is responsible for implementing our technical strategic plan. He manages our technology stack (Java/PostgreSQL) and agile development processes, and ensures that our technology infrastructure is stable and scalable to support Registry growth, all while making large code contributions across every level of the stack. He has held CTO, software architect, and engineering positions with large-scale Fortune 500 companies and Silicon Valley startups, including Enloop, Credit.com, and TransUnion. 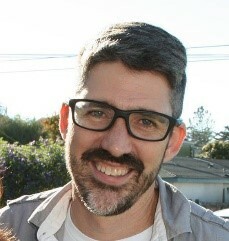 Rob has an AS in Mathematics from Reedley Community College and studied computer science at Cal Poly. 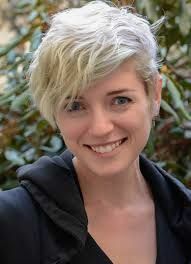 Jessica Polka, PhD is a visiting scholar at the Whitehead Institute and director of ASAPbio, a biologist-driven project to promote the productive use of preprints in the life sciences. She performed postdoctoral research in the department of Systems Biology at Harvard Medical School following a PhD in Biochemistry from UCSF. She also serves as president of the board of directors of Future of Research, a steering committee member of Rescuing Biomedical Research, a member of the NAS Next Generation Researchers Initiative, and a member of ASCB's public policy committee. Alasdair Rae is Reader in Urban Studies and Planning at the University of Sheffield in the UK. 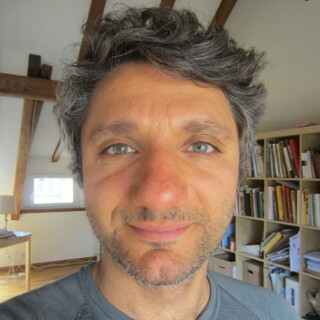 His work focuses on the manipulation, analysis and visualisation of large geographic datasets in relation to cities, neighbourhoods, transport and economic development. More generally, he is a proponent of open access, open data and open source software and seeks to make use of the wide range of new datasets that have become available in recent years; always with the aim of answering important underlying questions. His data analysis and mapping work has appeared in a variety of media outlets, including The Economist, the BBC, the Daily Mail, CityLab, the Washington Post, WIRED, The Guardian, and National Geographic. He tweets at @undertheraedar and blogs at http://www.statsmapsnpix.com/ and is currently Editor in Chief at open access journal Regional Studies, Regional Science. Eloy Rodrigues is the Director of the University of Minho Documentation Services. Eloy has been working on repositories and Open Access since 2003, having established University of Minho institutional repository in 2003, and being the scientific and technical coordinator of RCAAP (Portugal Open Access Science Repository) project since 2008. At international level he has being working on various EU funded projects (like OpenAIRE, PASTEUR4OA and FOSTER), related with Open Access, and is member of the European University Association Expert Group on Science 2.0/Open Science. Eloy is currently the Chair of the Executive Board of the Confederation of Open Access Repositories, for the 2015-2018 mandate. David E. Shulenburger is senior fellow of the Association of Public and Land-grant Universities. His research and writing focus on the economics of scholarly communications and of universities. He is an advocate for reform in the areas of accountability, scholarly communication and academic accreditation. Dr Mark Wilkinson is the BBVA Foundation Chair of Biological Informatics and Isaac Peral Distinguished Researcher at the Center for Plant Biotechnology and Genomics, Technical University of Madrid, and Adjunct Professor of Medical Genetics, University of British Columbia, Canada. His research over the past decade has focused on the problem of enabling biomedical researchers to accurately and reproducibly execute their own data discovery, integration, and analysis. Much of this work has involved the application of “semantics” to both scientific data and the analytical services that operate on them. 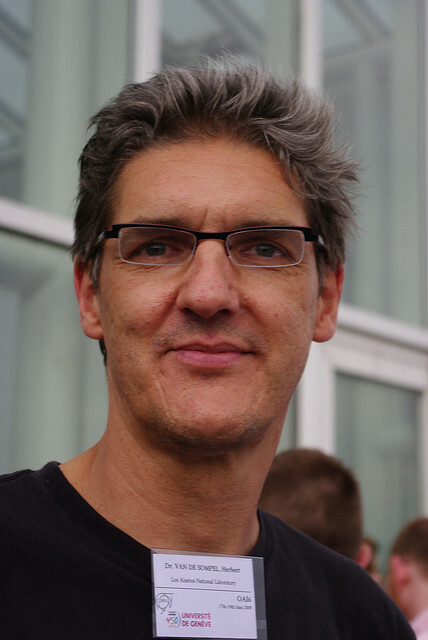 His laboratory authored SADI - a set of design practices that enhance discovery of, and interoperability between, data services tools on the Web - and SHARE, a novel query resolver that combines a workflow engine with a logical reasoner to dynamically generate, and execute, a data retrieval and analysis workflow in response to questions posed by researchers. His work on supporting multi-lingual query construction in SHARE won the prize for “Best Demonstration of Semantic Technology” at the Semantic Web Applications and Tools for Life Sciences 2010 meeting in Berlin. Recently, he was lead-author on the publication of the FAIR Principles for scholarly data publishing, which have gained broad international support from organizations such as the NIH, EC/H2020, and the leaders of the G7 nations. He is on the Editorial Board of the Journal of Biomedical Semantics, and is an invited expert for the W3C’s Semantic Web in Health Care and Life Sciences Interest Group.